The focus on developing learners’ capacity to thrive in tricky situations is valued highly. Teachers explicitly teach learners strategies to get out of "I’m stuck" situations. Being 'stuck' at St Vincent's is celebrated and harnessed as an opportunity to build each individual’s learning capacity. At St Vincent’s, we want our students to own their learning, to develop qualities in order for them to be successful learners and to ensure that they establish transferable skills and competencies that will enable them to face their changing future with confidence. 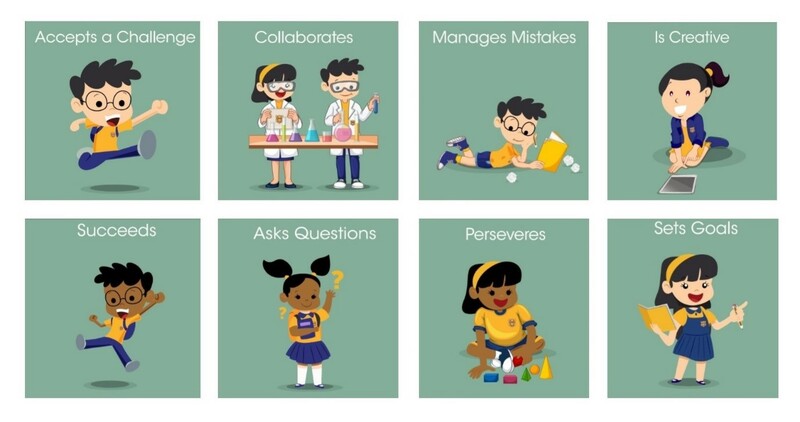 These qualities are known as Learning Dispositions – the language of learning, and refer to the way in which learners engage in and relate to the learning process. Learning Dispositions affect how students approach learning activities and, potentially, the outcomes of their learning. They help our learners know: How am I going? Where am I going? and Where to next? As a community of learners who proactively advance their learning we pride ourselves in making learning visible to our students. Feedback and previewing is essential. An emphasis on progress so that all students achieve excellent results. The Challenging Learning approach asks teachers to pose a problem (“The Learning Challenge”), that can be solved by combining many forms of learning in a complex and rich way. It requires resource location, application and creative presentation of information and learning. 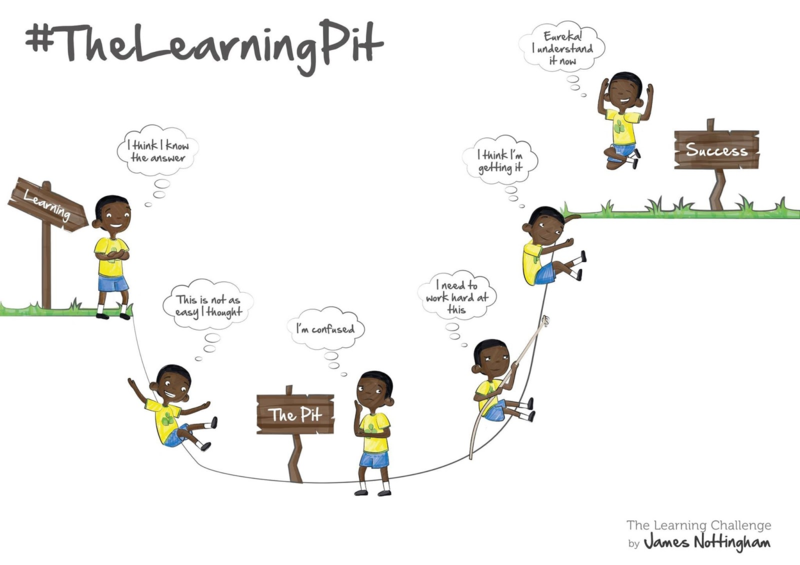 When students engage with a Learning Challenge they go into what Nottingham describes as the ‘Learning Pit’. The staff of St Vincent’s look forward to growing a community of learners who proactively advance their learning.